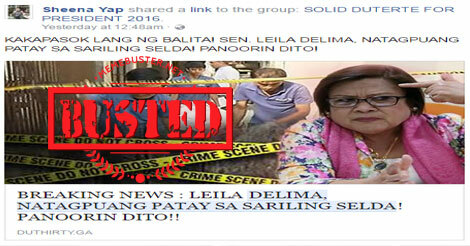 Senator Leila De Lima has been the subject of so many fake stories that it might be hard for some to distinguish what stories are true and which aren’t. 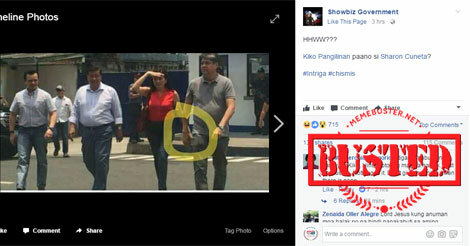 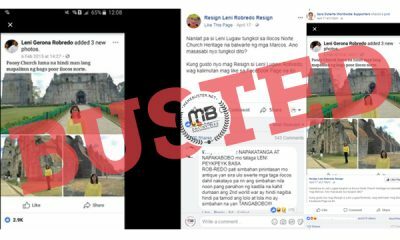 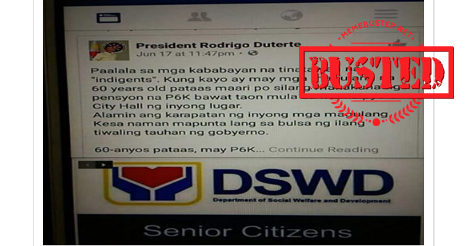 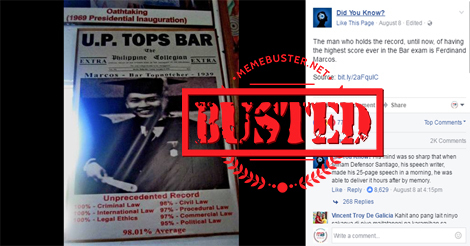 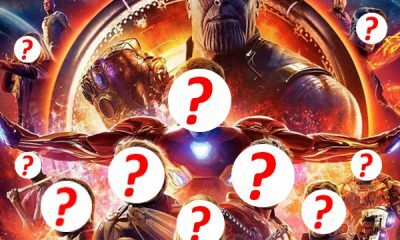 These past few days, another story has gained momentum online as it received hundreds of shares from the netizens. 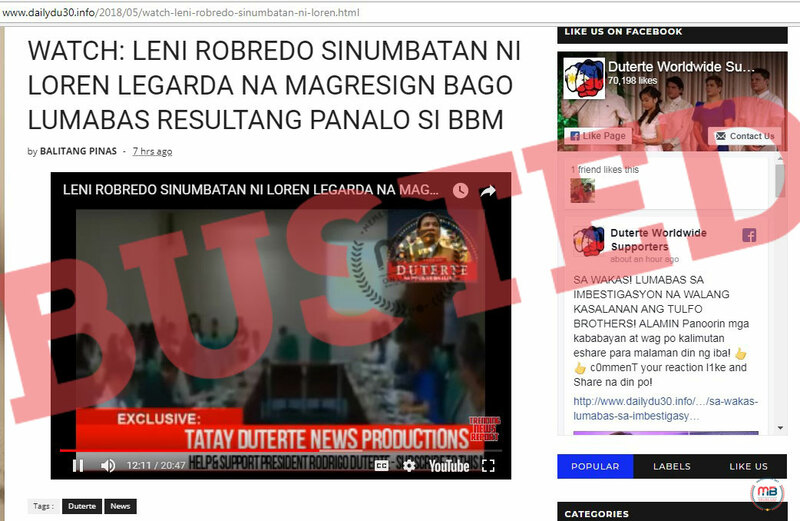 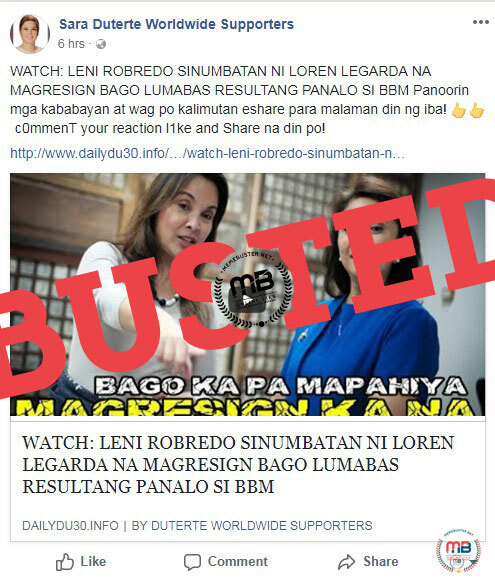 It was shared by and to Duterte fan pages on Facebook and just like the other fake stories about her, many netizens believed it to be true. 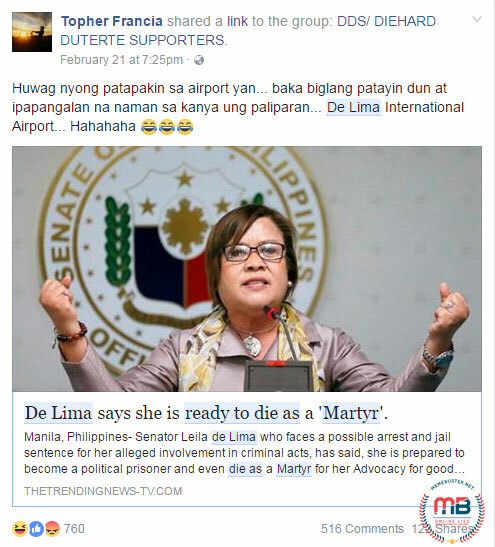 The story was also picked up by blog globalnews.favradio.fm, which was then shared by its Facebook page, gaining 173 shares, as of writing. 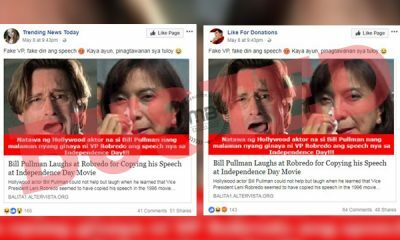 In fact, the Favradio article was shown to have received 5,838 shares. 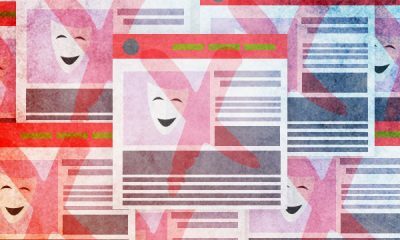 We found this statement to be partly true, except that the site made some changes at the end. 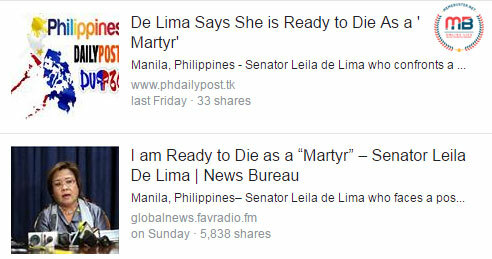 However, we could not find any other report showing De Lima uttering or releasing this statement. 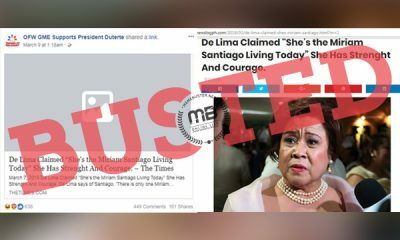 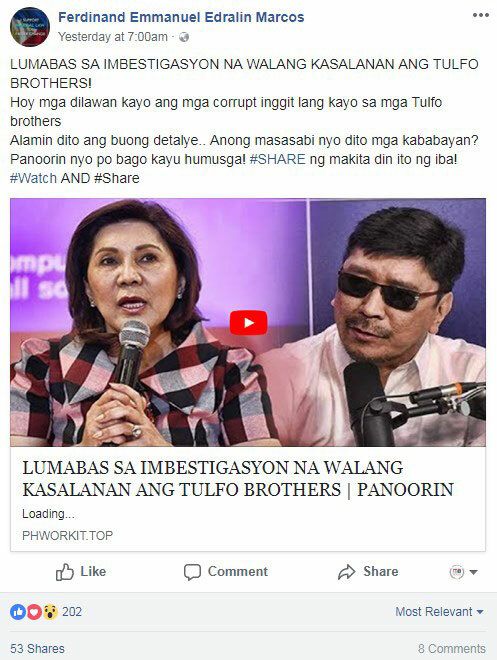 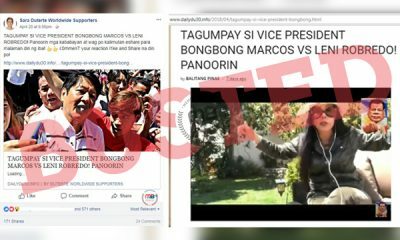 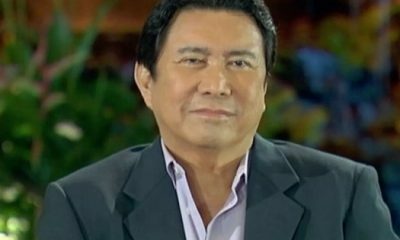 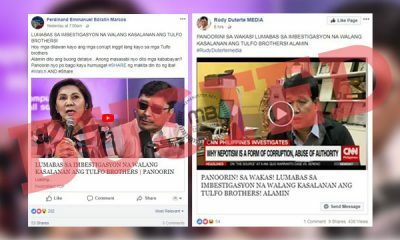 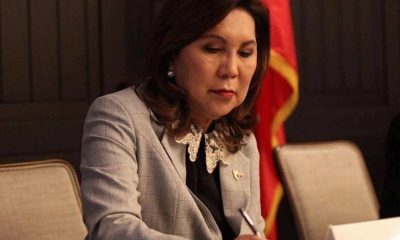 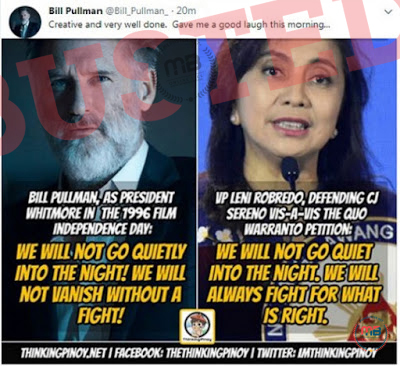 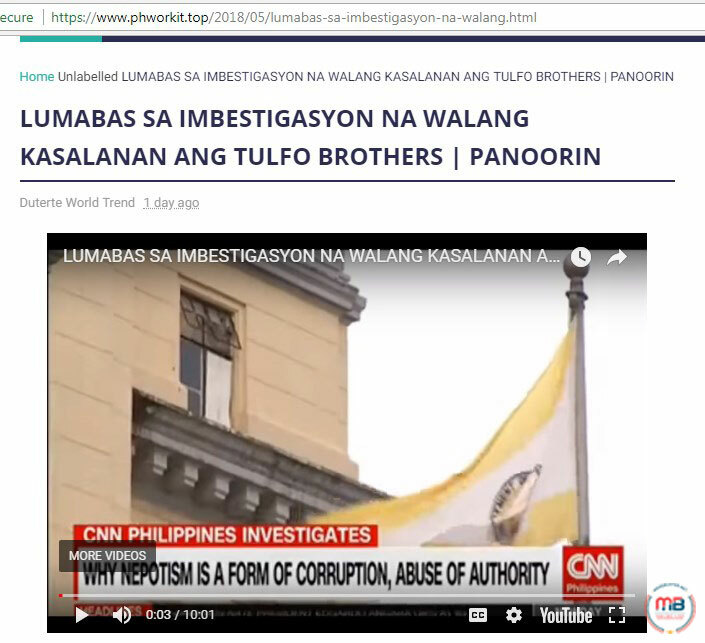 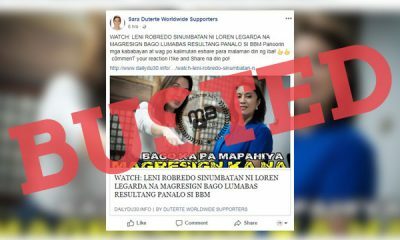 Considering the fact that the website even made significant changes to the senator’s statement, as what was shown above, it is likely that the website is indeed into faking statements to make their false claims believable. 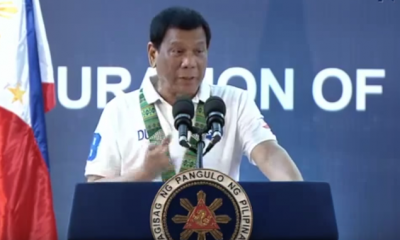 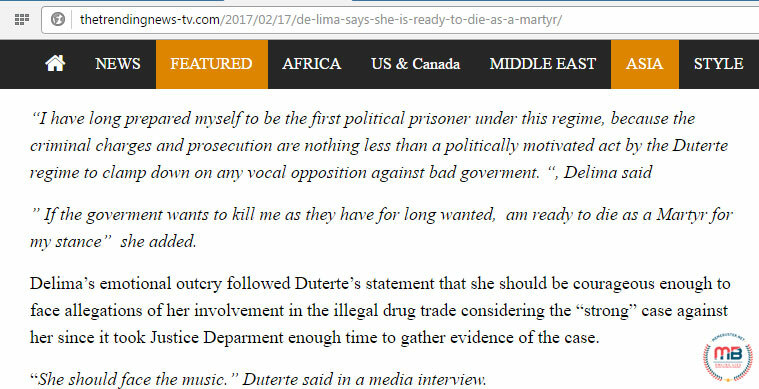 The only thing this story got right was quoting Duterte saying “She should face the music,” something that the President really said on February 17, as per this ABS-CBN News report. 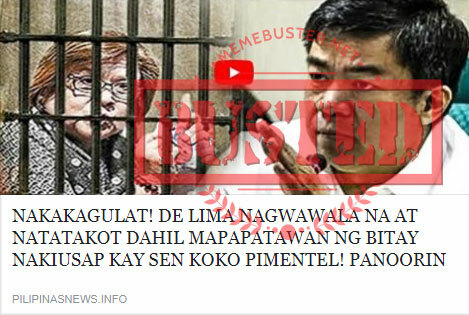 Busted: De Lima claimed to be asthmatic hence can’t be confined in cell? It’s fake news! 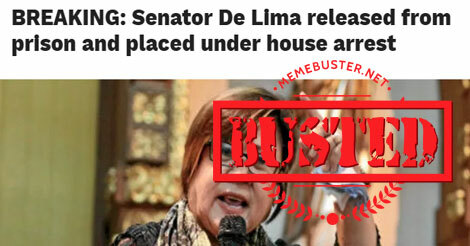 Busted: De Lima released from prison but placed under house arrest? 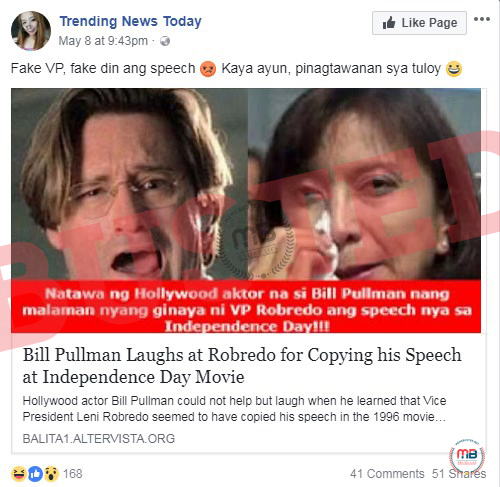 It’s fake news! 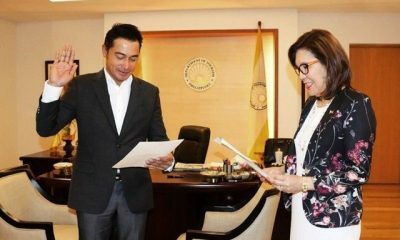 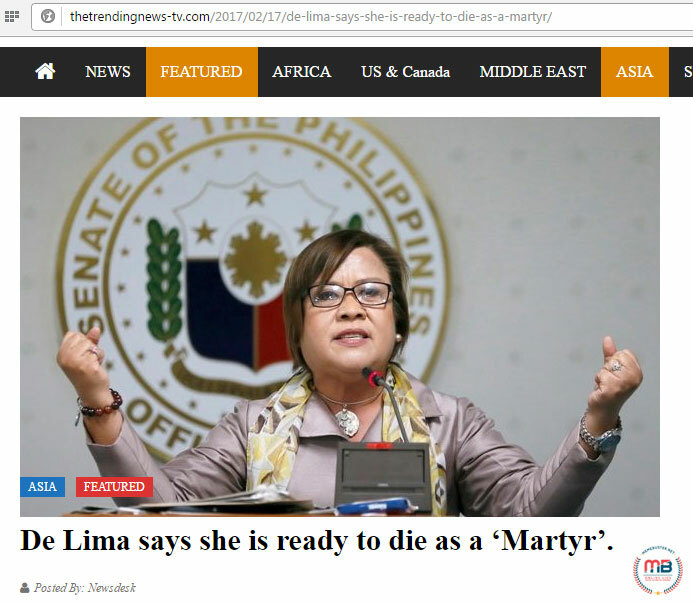 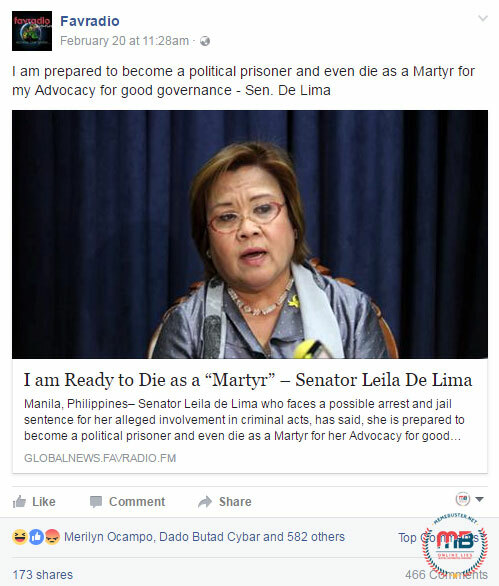 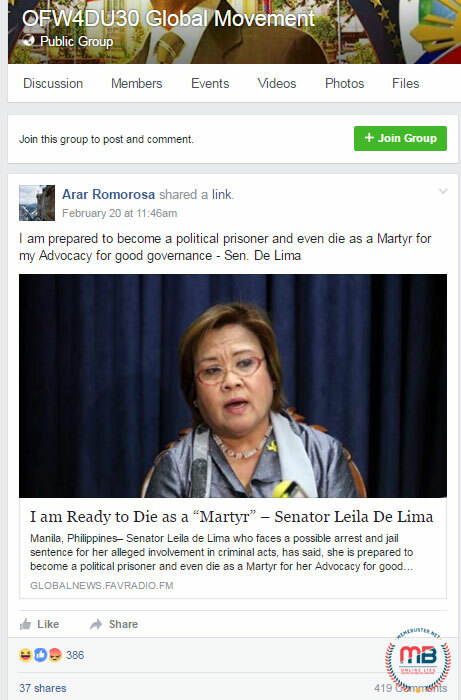 Busted: De Lima believes she’s a hero for defending women’s rights? 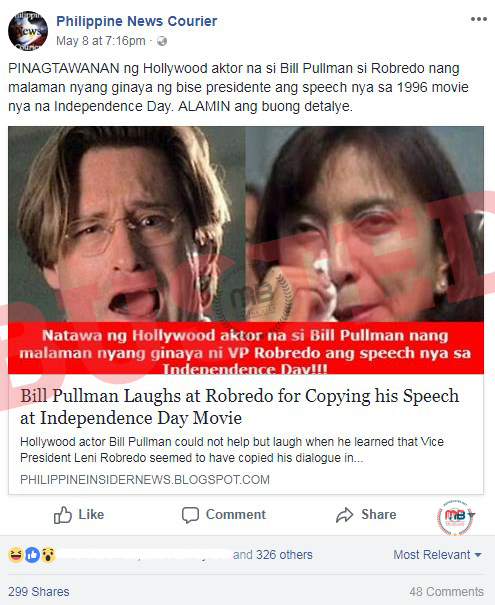 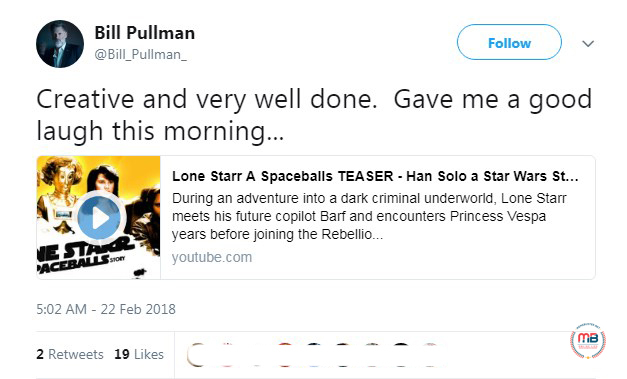 Misleading title!